The Päivälehti Museum is maintained by the Helsingin Sanomat Foundation. The museum presents the history of media, modern-day media and the future of media as well as the freedom of speech in Finland and in other countries. 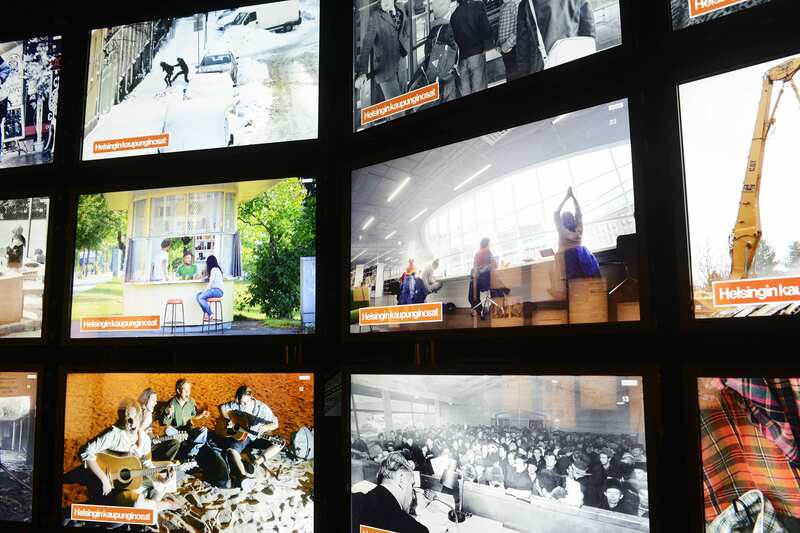 The new permanent exhibitions at the museum shed light on the freedom of speech and censorship. On a large world map, you can follow global news feeds in real time and compare freedom of speech in different countries. In the nostalgic news park, you can access countless news and thousands of news-related photos. Old objects reveal how communications have accelerated and how the work of journalists has changed. Fascinating short documentaries and speeches by media experts liven up the history of how news is made and provide new insight into the future of media as well. The entrance to the museum and all its activities is free and open to the public. The museum includes a comfortable reading room separated with a glass wall. There, you can read the most recent newspapers and magazines and use an extensive media reference library. If necessary, you can find more books at the Päivälehti Archives library. The reading room can be easily converted into an auditorium for 80 people. It is available free of charge to non-profit organisations.